Why you need to know Wilderness First Aid? Have you ever been in a situation where it seems that no one is around for miles? Have you thought that I hope we do not break down in this area because of lack of cell service? These questions are good reasons why you should know about Wilderness First Aid. According to Federal Emergency Management Agency (FEMA) when and if a disaster happens it is not guaranteed that FEMA will be there to help. They recommend that each is prepared for most emergencies. Is Wilderness First Aid only in the Wilderness? First Aid is a course that’s taught for anyone who would like to know how to save a life in a medical emergency. Wilderness training focuses on how to render first aid to a person in need by utilizing the environment. This does not mean only in rural or wilderness locations, but this could be used in situations where current medical responders are overwhelmed or not available. 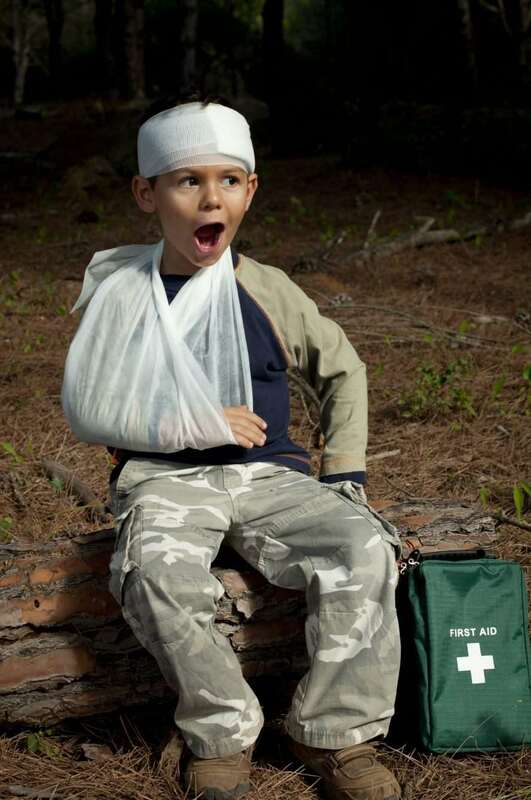 A first aid class allows you to know what to do as long as emergency care is coming shortly. What Disasters could we face where we need this training? In California is an excellent example of a disaster zone. The state has beautiful weather and beautiful environments. At the same time almost every year we have earthquakes and devastating firestorms. These two significant events can create havoc and make it almost impossible for a response team to get to you for medical treatment. You will need to know how to treat injuries based on what you have around you. The best example most organizations like to us is the aftermath of Hurricane Katrina. When it hit New Orleans, you see a city with a population that was not prepared to care for itself. In the result of that issue, many more people died than should have. Wilderness first aid training is to empower you with the ability to know what to do in an emergency situation. The program will show you how to prepare for different conditions and give you the knowledge on how to treat injuries while using the things around you. The better you know your environment, the better chance you have to know what to do in an emergency. The Beating Heart Center has a new updated version of wilderness first aid coming out next month. Now that spring is in the air, and we are now getting out there to have fun in nature, the Beating Heart Center is here to show you how to be safe.